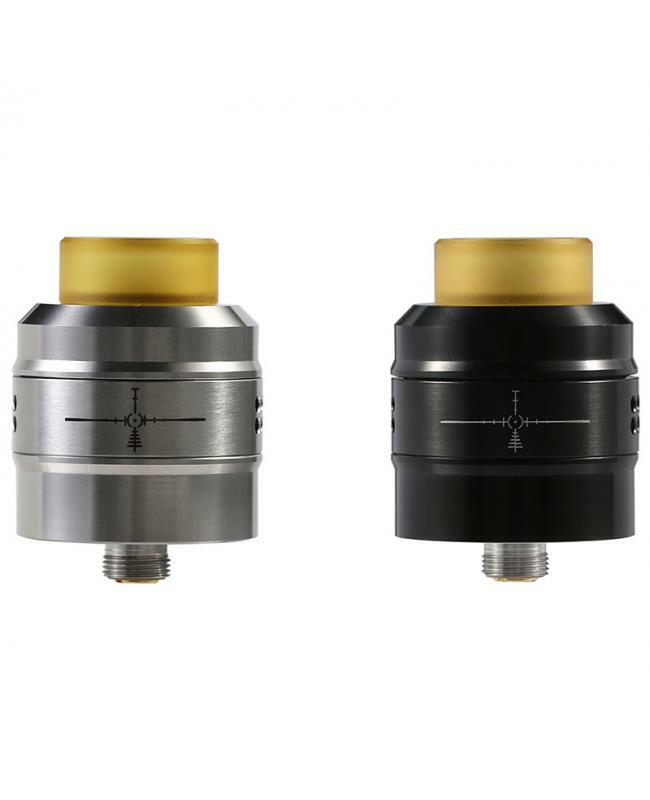 The Demon Killer Sniper RDA tank, diameter 24mm, made of high-quality SUS304 and PEI material, black and stainless steel colors available. 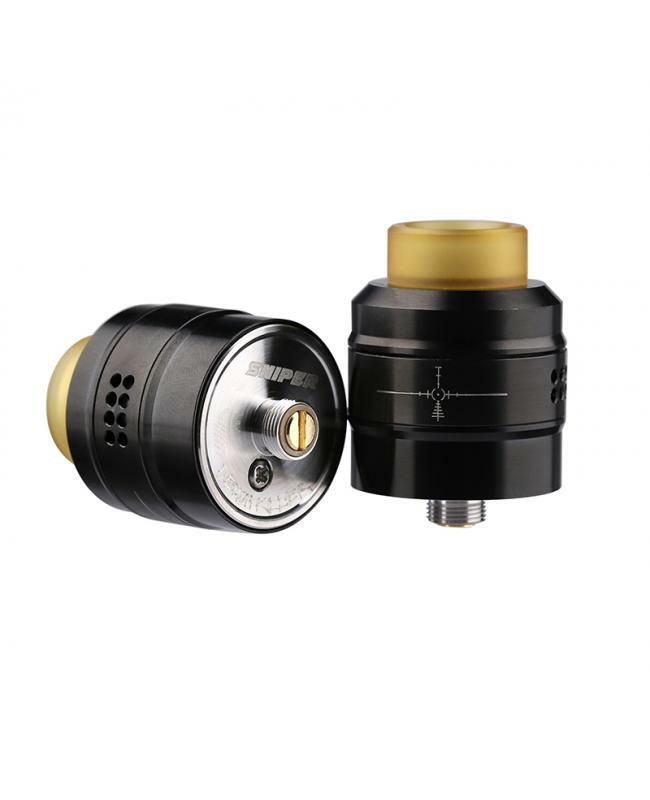 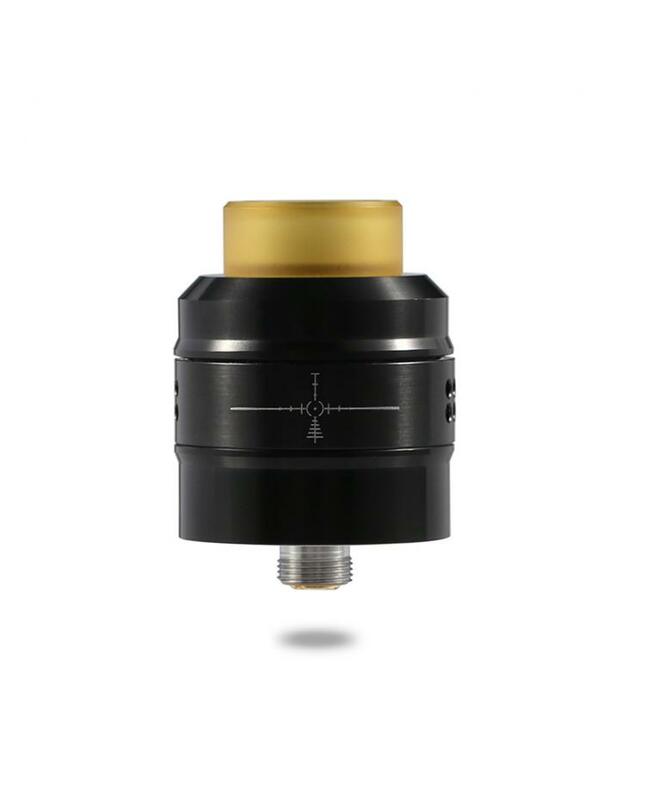 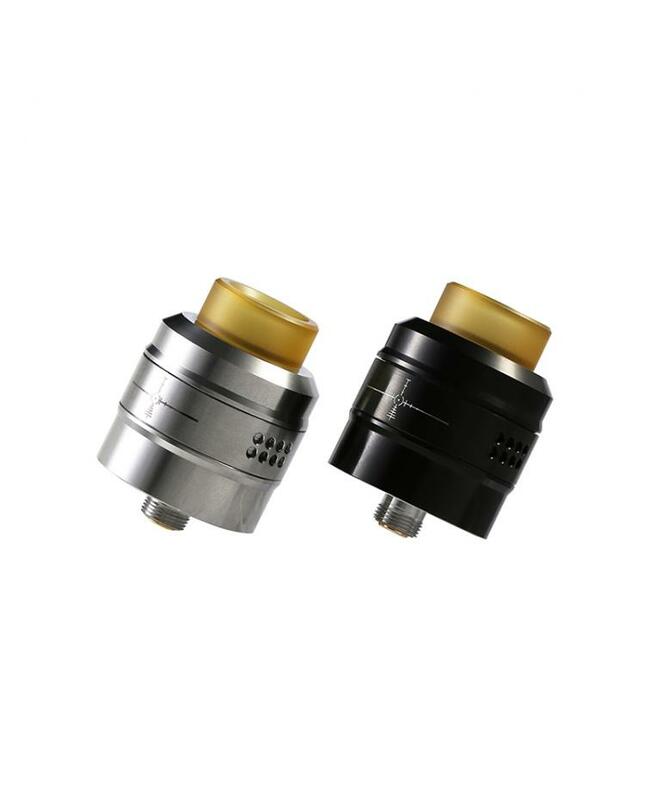 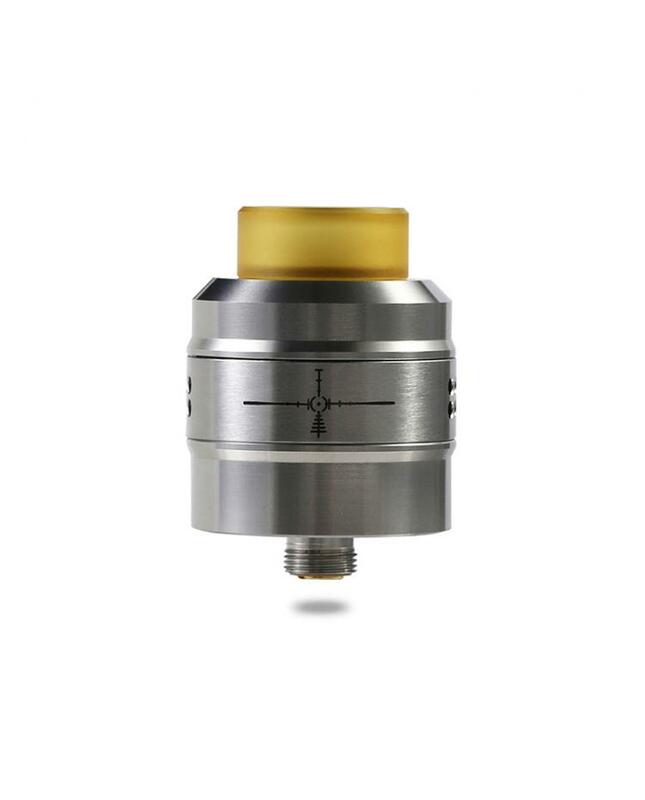 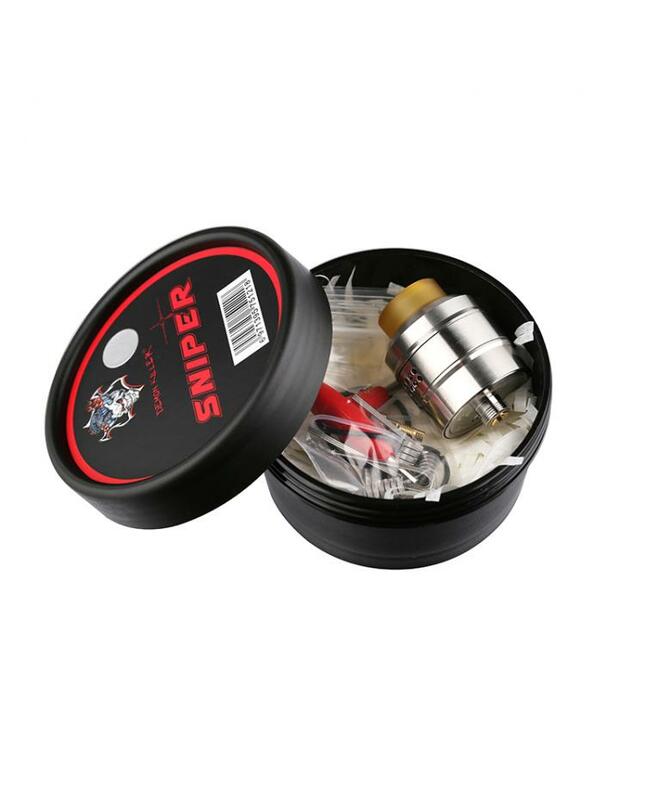 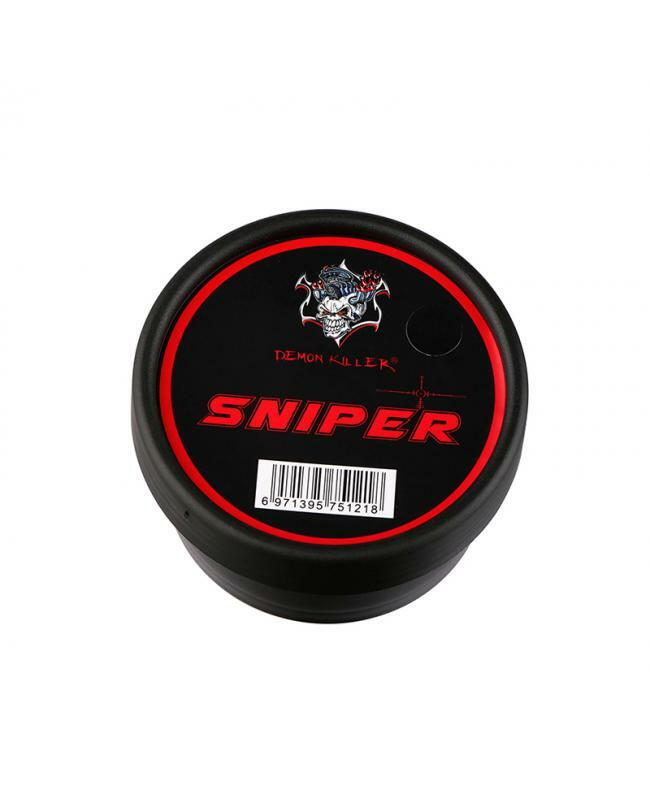 the sniper RDA which features powerful airflow control design has both side airflow channels, each air slot has eight holes for airflow adjustment, enabling airflow to fully surround the coil. 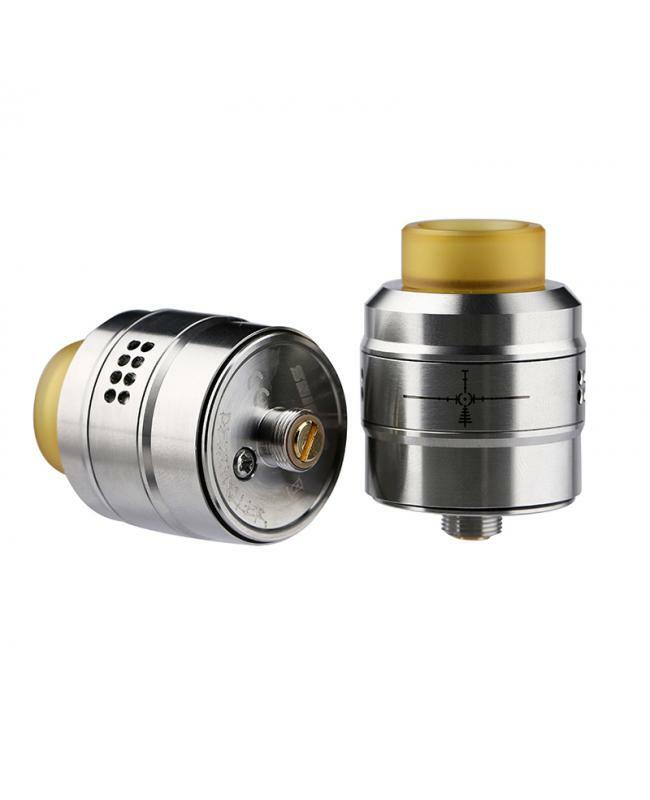 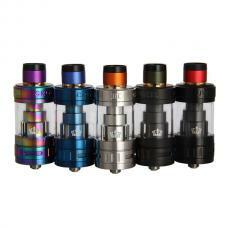 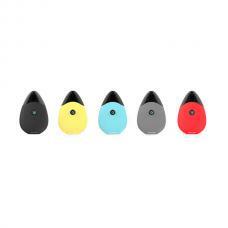 the high depth 7mm e juice well allows it to store more e juice. the dual post building deck supports single coil build, the Germany insulation material which peek and gold-plated 510 electrodes to make the demon killer sniper RDA more stable.